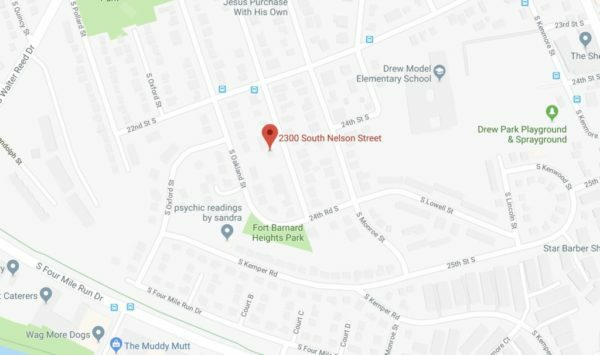 (Updated at 3:05 p.m.) Arlington County Police are investigating a shooting in the Nauck neighborhood. The shooting happened around 9 p.m. on the 2200 block of S. Oxford Street and involved a suspect and a victim that knew each other, according to police. One person suffered non-life-threatening injuries and was taken to a local hospital via ambulance. A neighbor told ARLnow that there was a “heavy police presence and crime scene tape” near where the shooting happened. Based on the preliminary investigation, this incident appears to involve known individuals. This remains an active investigation and there is no known threat to the community. ACPD released additional information about the shooting Wednesday afternoon, saying three people were involved in a physical altercation and one was shot, though so far no arrests have been made. 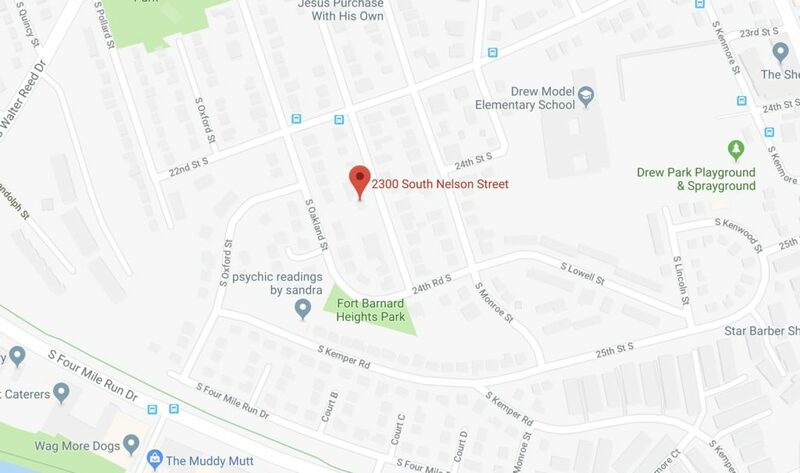 The Arlington County Police Department’s Homicide/Robbery Unit is investigating a shooting that took place in the Nauck neighborhood on the evening of January 29, 2019. Anyone with information related to this investigation is asked to contact Detective R. Ortiz of the Arlington County Police Department’s Homicide/Robbery Unit at 703-228-7402 or [email protected] Information may also be provided anonymously through the Arlington County Crime Solvers hotline at 1-866-411-TIPS (8477).